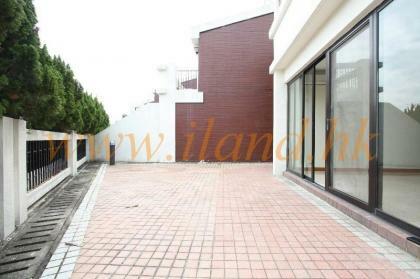 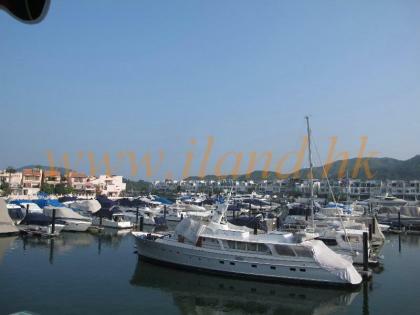 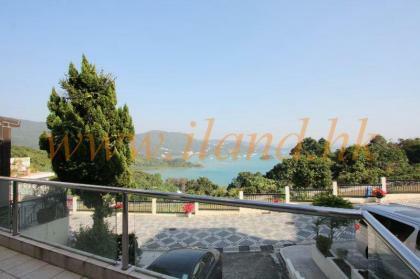 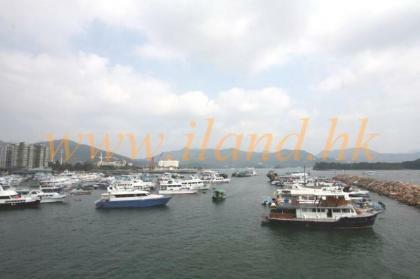 A 4 bed property with decent condition and plenty of outdoor space in well Managed Complex , Full Sea View , Minutes drive to Sai Kung Town, Parking for 2 cars. 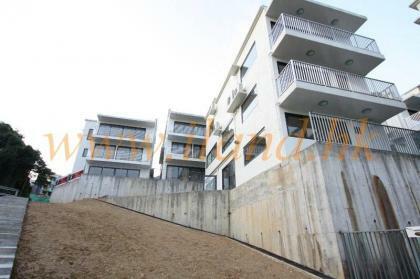 A detached family home in a sought after complex. 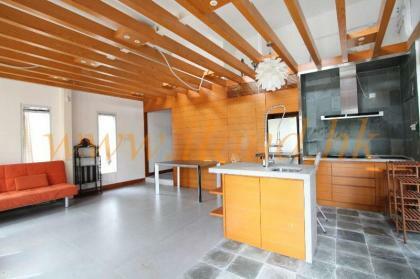 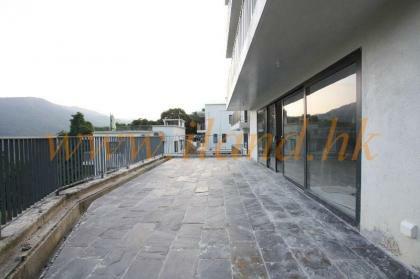 A short walking distance to Sai Kung centre, this 3 bedroom property is ideally located for everyday amenities and the Hong Kong Academy School. 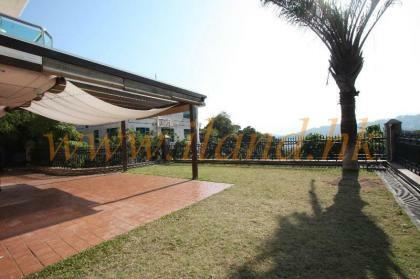 The property also benefits from a 3000 sq/ft garden which is partly lawned , a communal pool and parking for 2 cars. 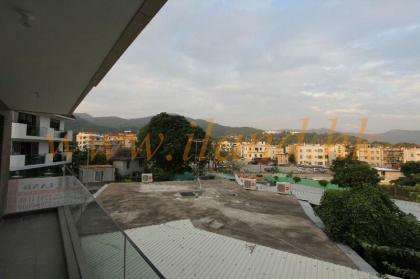 A spacious 3 bedroom in managed complex. 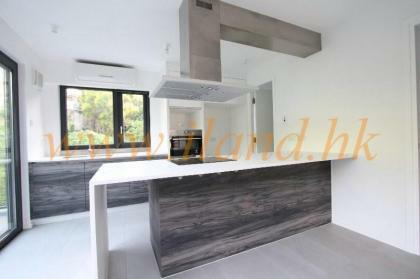 A 3 bed Brand new duplex with nice decoration.